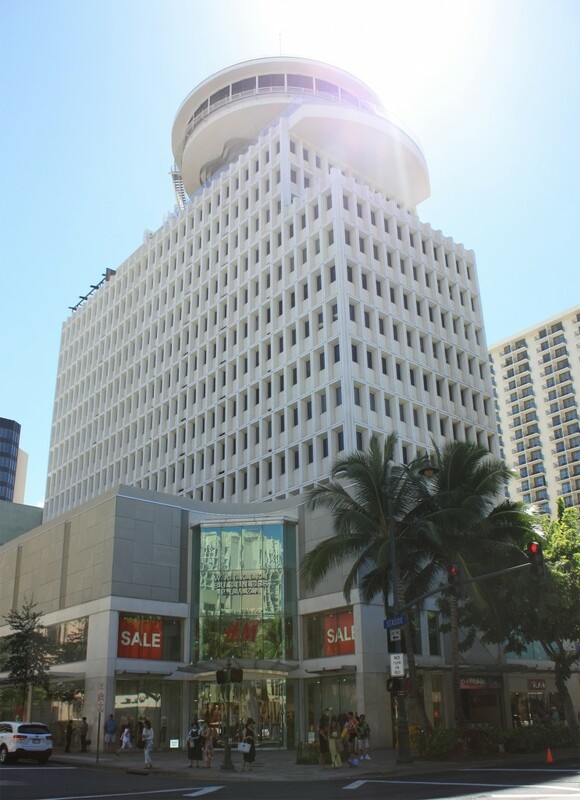 (Honolulu, HI)—Myland Hawaii Realty, a Full-Service Real Estate Company with brokerage and property management in Honolulu, announced its acquisition of Fogarty Realty, another Real Estate business in Hawaii with over 40-year history. Myland Hawaii Realty’s parent company Aska Traffic Group is a Japanese company with over 5,000 employees in taxi service, driving schools and many other businesses in the greater Tokyo area. This latest addition further cements Myland Hawaii Realty as one of the leading real estate firms in Hawaii. Headquartered in the middle of Waikiki, Myland Hawaii Realty has been in residential and commercial brokerage and property management with a broad range of services including long term and short term rental to business acquisition. In 2016, the company made $75.91 million in residential real estate sales. Fogarty Realty launched its business in 1974, with President Jeannie Fogarty as one of only 27 people in Hawaii to receive “Realtor Emeritus” award from National Realtor Association as well as from Honolulu Realtor Association; she is the only Japanese awardee.